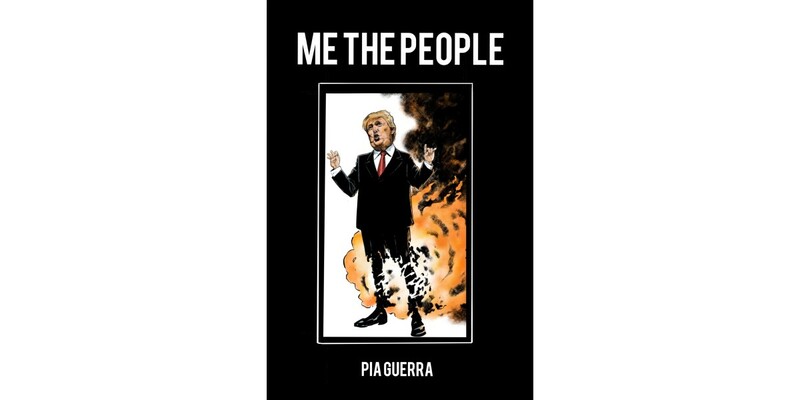 Image Comics is pleased to announce ME THE PEOPLE: a special, politically-charged hardcover by bestselling New Yorker cartoonist and Y: The Last Man artist/co-creator Pia Guerra. PORTLAND, OR, 5/25/2018 — Image Comics is pleased to announce ME THE PEOPLE: a special, politically-charged hardcover by bestselling New Yorker cartoonist and Y: The Last Man artist/co-creator Pia Guerra. 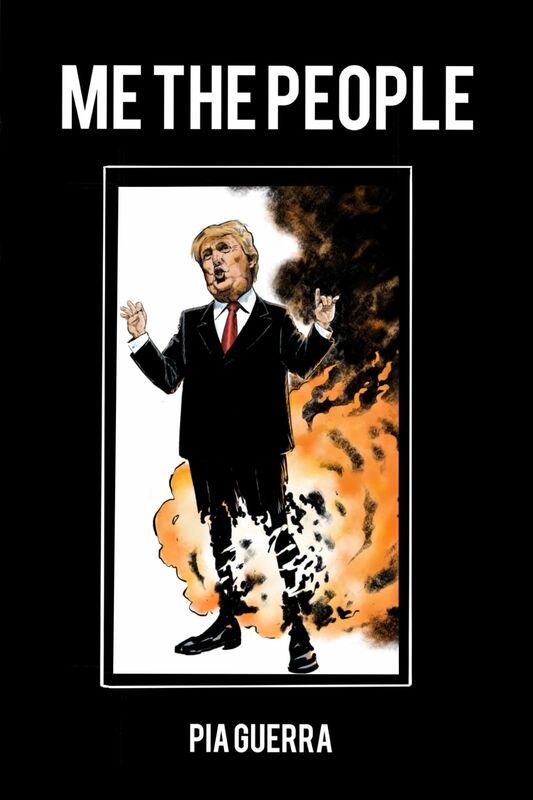 ME THE PEOPLE offers up a collection of Guerra’s most recent editorial cartoons, just in time for the 2018 midterm elections. 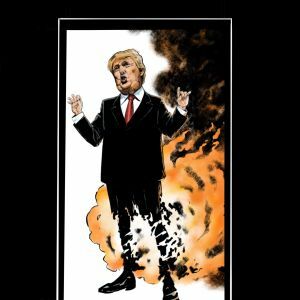 Covering a wide array of topics—from the Trump administration’s unprecedented attacks on democracy and the GOP’s enabling of chaos to the fight against gun violence and corruption—Guerra’s widely shared cartoons are direct and to the point. ME THE PEOPLE (ISBN: 978-1-5343-1022-3) hits comic shops on Wednesday, October 3rd and bookstores on Tuesday, October 9th.